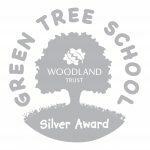 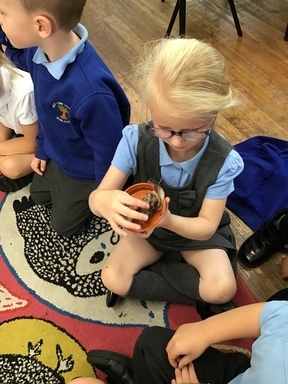 We have a very special Giant African Snail named Turbo who has a routine and rules that we must follow to ensure he is being looked after. 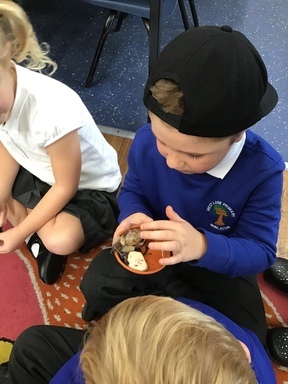 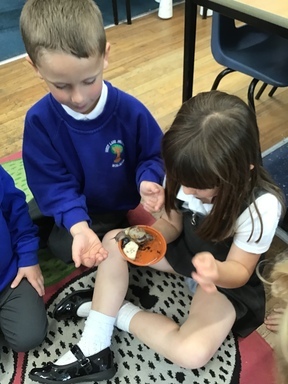 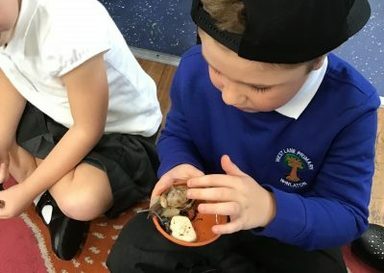 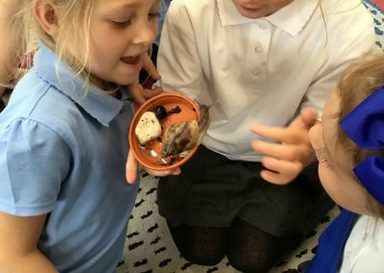 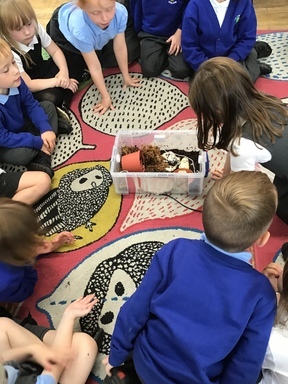 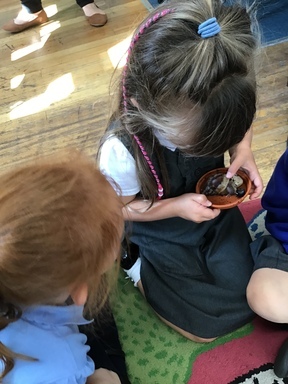 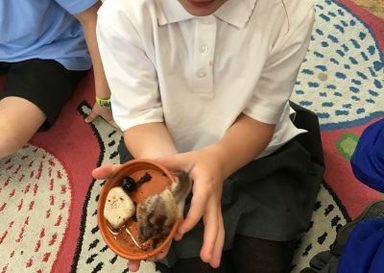 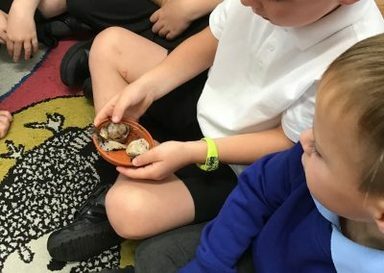 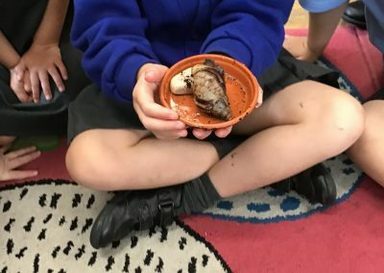 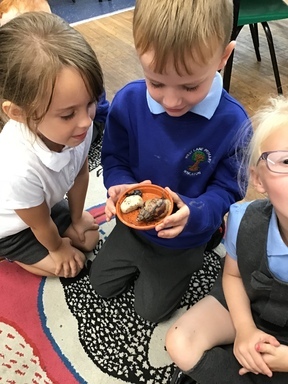 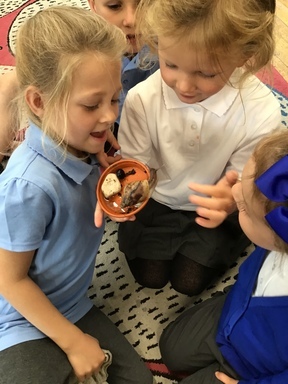 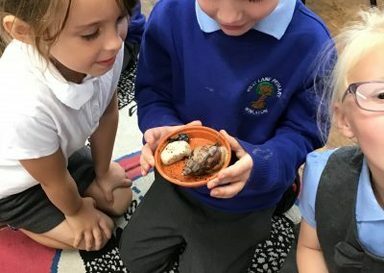 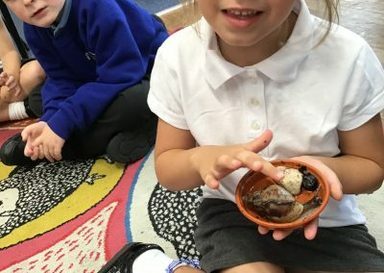 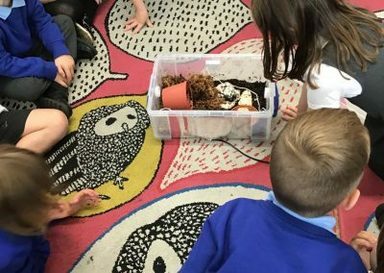 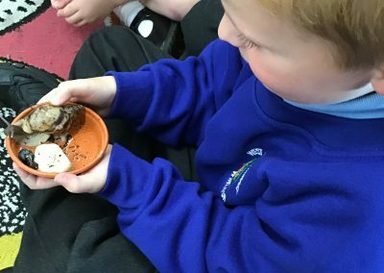 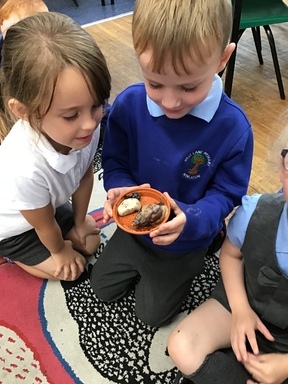 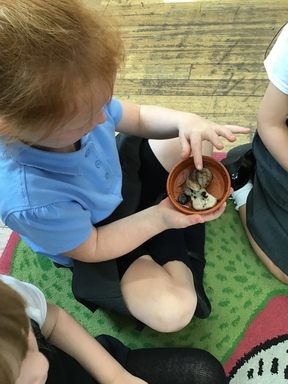 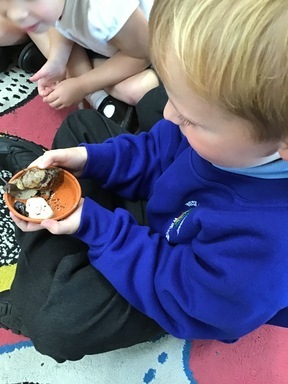 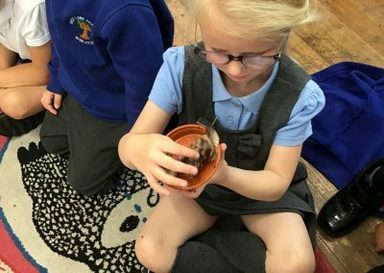 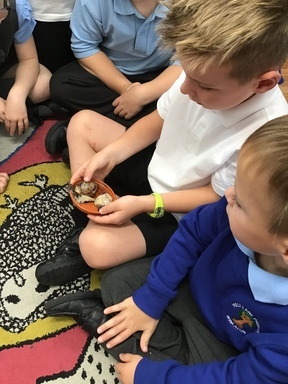 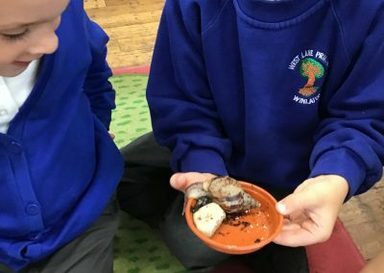 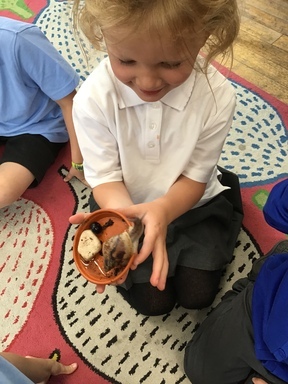 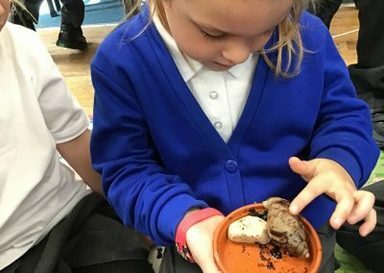 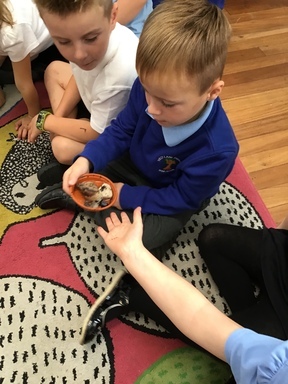 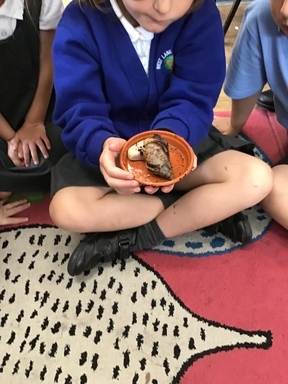 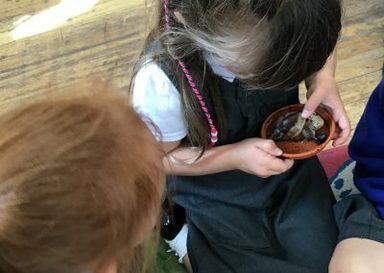 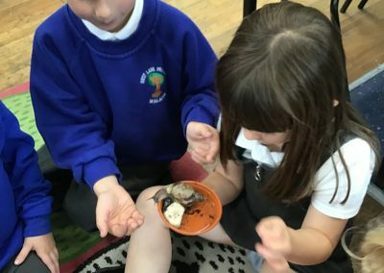 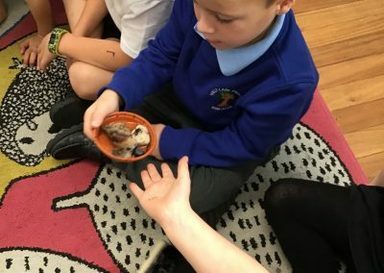 We decided that the snail would be cleaned and fed by the class ‘Star of the Week’ – as they’re the role model of our class. 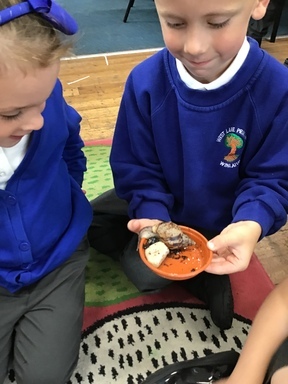 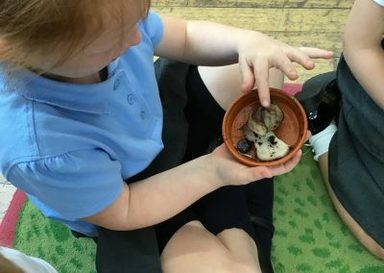 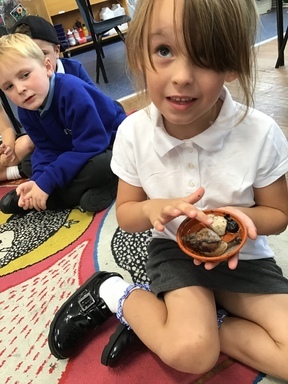 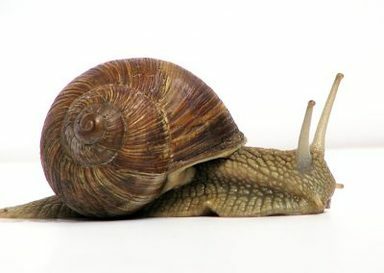 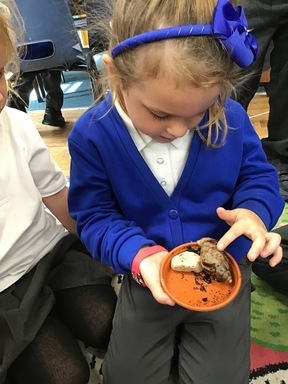 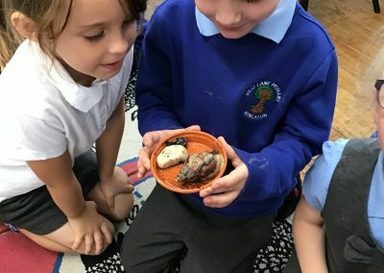 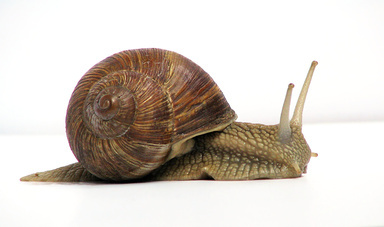 The children are very excited to have a class pet and have been busy writing lots of sentences about a snail and what it needs to be happy and healthy. 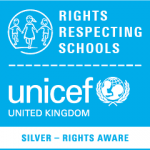 Article 3 – The best interests of the child must be a top priority in all decisions and actions which affect children.